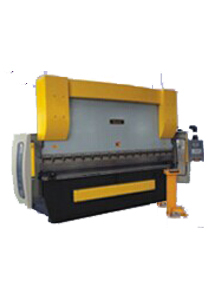 Our Company_Great Dragon (Shanghai) Machine Co., Ltd.
♦ Investment in Factories for Hydraulic Iron Worker, Hydraulic Press Brake, Hydraulic Swing Beam Shear Machine, Hydraulic Guillotine Machine with variable rake, Roller Plate Bending Machine, etc. 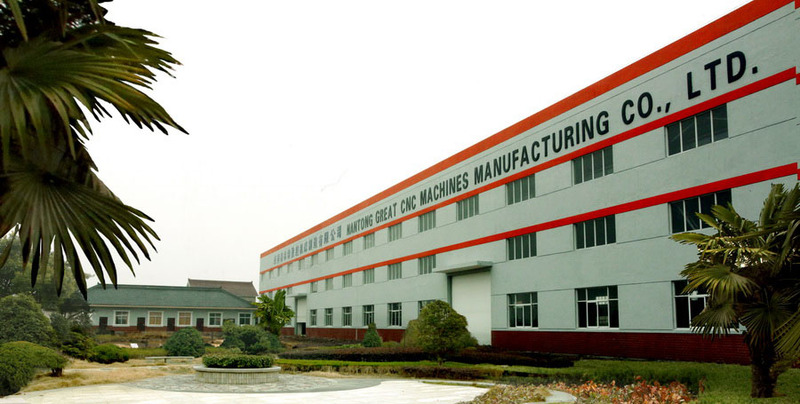 ♦ International Trade not only for our factories products, and also Agent for many other factories. 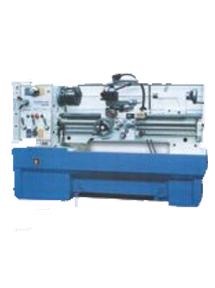 ♦ We specialized in dealing with Machine Tools, Accessories, Measuring and Cutting Tools for many years, such as all kinds of Lathe, Milling machine, Drilling machine, Grinding machine, etc. 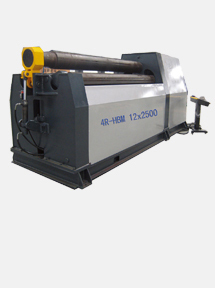 Measuring & Cutting tools, Machine Accessories. Our main market are in Europe and North American , such as Germany, Italy, France, Spain, Belgium, Greece, USA, Canada, etc. First, we have quality control team who will check every machine before the machines and accessories be packed in the Factory. As you know, the Worker sometime will have some mistake, so the quality of the products will different from time to time, our Engineer will check the quality according to our checking list. 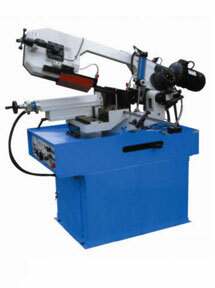 Secondly, we can arrange the machines, tools, and accessories mixed in one Container. Finally, good and quick services are our aim. 502-1, BUILDING 33, N0.258 XINZHUAN ROAD, SONGJIANG DISTRICT, SHANGHAI, P.R.CHINA.